Social media platforms like Instagram and Twitter are vastly important to millions, yet some of the world’s biggest stars have famously signed off from them — some for only hours, others never to return. Here’s a list of celebrities who threw in the Twitter towel and gave the peace sign to Instagram at some point. 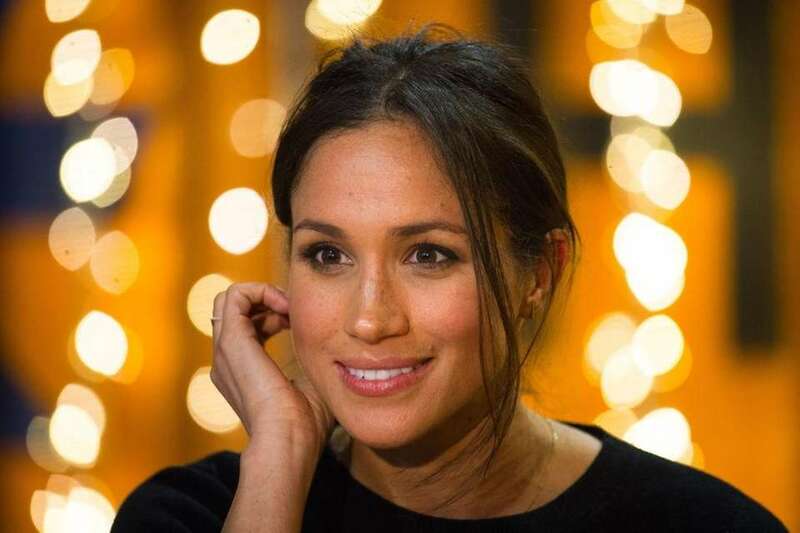 Following her engagement to Prince Harry, Meghan Markle deactivated her all her social media accounts. Kensington Palace told the BBC that the former "Suits" actress reportedly took the step because her Twitter, Instagram and Facebook pages "haven't been used for some time." In April 2017, she also shut down her lifestyle blog, TheTig.com, writing, "After close to three beautiful years on this adventure with you, it's time to say goodbye." Television personality, model and normally prolific Twitter user, Chrissy Teigen, briefly quit the platform in October 2014 after receiving venomous comments in response to her posts relating to a shooting incident that took place in Ottawa, Canada, that same month. "I feel sick," Teigen tweeted on Oct. 23, 2014, "Bye Twitter. Taking my talents to Instagram," but returned a week later, posting on Nov. 1, 2014: "I'm bored. I missed you guys." 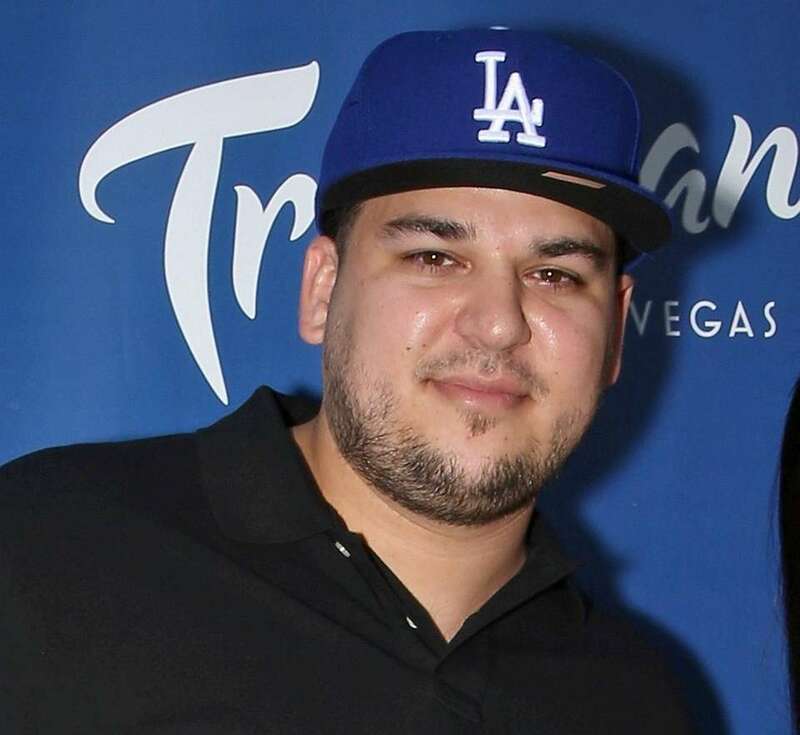 Several media news outlets have confirmed (as of July 10, 2017) that reality television personality Rob Kardashian is currently the subject of a restraining order, barring him from approaching his ex-fiance, Blac Chyna, or posting about her online. Blac Chyna, a model and entrepreneur, sought the petition in response to what she alleges as cyber-bullying by Kardashian, actions that included Instagram posts containing sexually explicit images and accusations of infidelity. Instagram has since removed Kardashian's public account, and although his Twitter account is active, he hasn't tweeted since July 5, 2017, the tweets being a series of posts concerning his ex. (The former couple are listed as co-moderators for their infant child Dream Kardashian's Instagram account, and through that page, it appears Kardashian does still have an Instagram account, but it's private. Actress Megan Fox joined Twitter on Jan. 3, 2013, posting "I'm incredibly late to the party but I'm here nonetheless, so what now?" However, Fox seemingly lost interest less than a week later, tweeting on Jan. 9, 2013: "5 days on Twitter and I have yet to discern it's [sic] purpose. #WhatIsThePoint ???" She hasn't tweeted since, but is a steady user of Facebook. 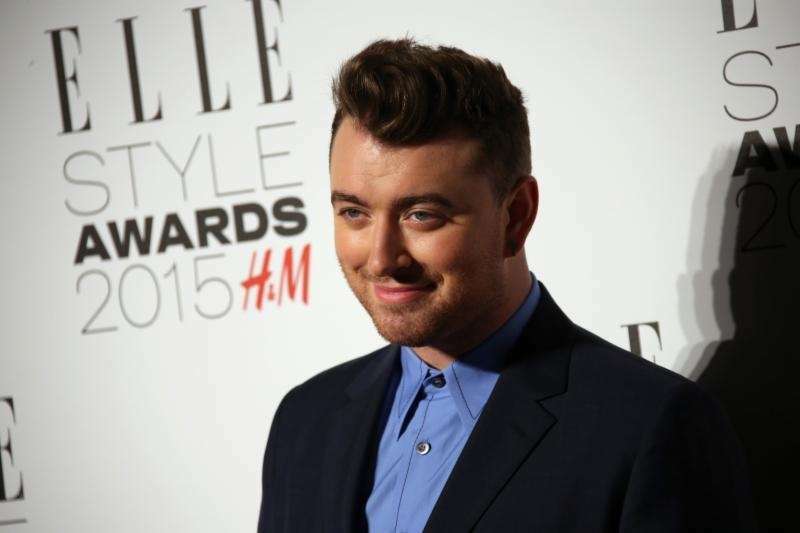 Singer Sam Smith tweeted on March 1, 2016, that he was taking a break from social media, never saying exactly why, but his announcement came following some trolling after he claimed to be the first openly gay male to receive an Academy Award. He then took a long pause from Twitter, only posting on June 13, 2016 (in honor of the Orlando nightclub shooting tragedy), Dec. 26, 2016 (to comment on the death of musician George Michael) and March 15, 2017 (to compliment the work of the charity organization War Child UK) before returning to a flow of steady posts in May 2017. While her social media accounts remained live, Lindsay Lohan deleted all her Instagram and Twitter posts in early 2017. On her Instagram account with more than six million followers, she placed an Arabic phrase "Alaikum salam," which means "peace to you." The actress' mother, Dina Lohan, told GossipCop.com that her daughter had gone on a social-media break. Singer/songwriter Ed Sheeran posted a message to his Twitter, Facebook and Instagram pages in December of 2015 that declared he was taking a break from his "phone, emails and all social media for a while," but aimed for an amicable departure by closing his statement with "thank you for being amazing." However, after posting a blank, blue square across his three aforementioned outlets on Dec. 13, 2016, he returned to his social media platforms on Jan. 1, 2017. Sheeran has since announced (in July 2017) that he has stopped reading tweets from other people due to negativity-- but still posts to Instagram, and that feed forwards to, and is currently populating, his Twitter account. During the summer of 2016, Justin Bieber threatened his fans, saying if they didn't stop posting negative comments toward his then-girlfriend Sofia Richie, he'd make his Instagram private. The unfriendly posts didn't stop, and as of August 2016, Bieber shut down his Instagram account. 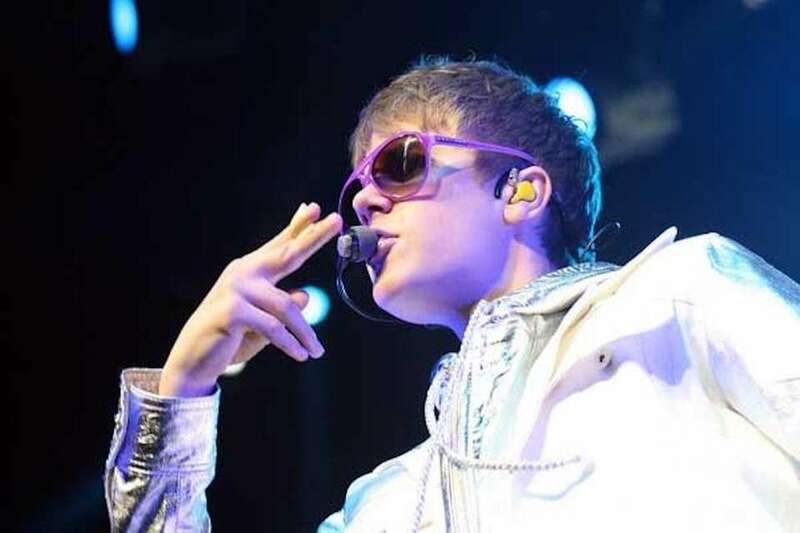 A month later, Bieber and Richie parted ways -- and he went so far as to declare that Instagram is "for the devil" at a November 2016 concert -- but, as of Feb. 3, 2017, Bieber returned to the social media app, and is going strong with more than 84 million followers. Grammy Award-winning musician Kanye West unexpectedly left Twitter in October 2012, deleting all prior tweets, then sealing his departure with the post "BE BACK SOON." West slowly began tweeting anew, eventually posting regularly. However, he has not posted on Twitter since Oct. 21, which may be connected to his self-hospitalization on Nov. 21, reportedly due to sleep deprivation and exhaustion. West did join Instagram on Sept. 18, 2016, and had only posted one image before dozens of fuzzy pictures of dated fashion photos were posted in the final week of November, in what might be an intended (but unconfirmed) art installation. After leaving Twitter and Instagram on May 5, 2017, the rapper's verified Instagram accounts suddenly became active again for nearly nine consecutive hours with multiple Valentine's Day-themed photos. Grammy Award-winning pop star Rihanna deleted her Instagram account in May 2014 and didn't return until November of that year. She's currently going strong on Instagram, with more than 54 million followers. Hempstead-born Clifford Smith, better known as the Wu-Tang Clan's Method Man, was never a prolific user of social media, but when a Twitter user posted a photo of his wife -- who has battled cancer -- he requested the photo be taken down, and soon after left Twitter and Instagram. His accounts remain active, but haven't been actively used since July 2016, when images with fields of black replaced prior images. However, as of July 10, 2017, his social media photo has been updated to a representation of a glowing lightbulb, surrounded by puzzle pieces. "The Departed" actor and Long Island native quit Twitter three times. His first exit was in December of 2011 (he returned in January 2012); his second resignation was in July 2012, and his last sign-off in June 2013 following accusations made by a British newspaper concerning wife Hilaria's tweeting. Despite the trio of departures, he's back and has a dual presence on Twitter, tweeting and retweeting through his Alec Baldwin Foundation and personal account. 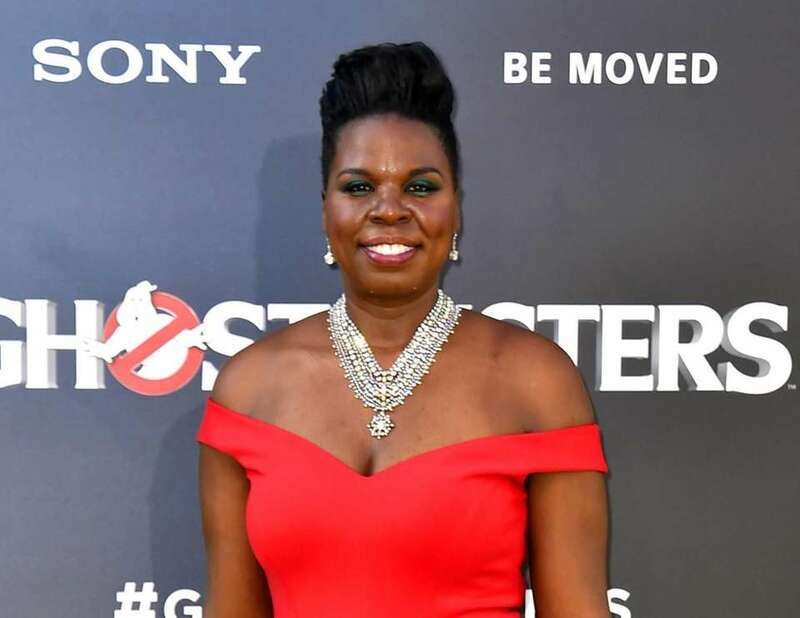 Following the July 2016 release of the "Ghostbusters" film reboot, Leslie Jones -- a co-star of the movie and current cast member of "Saturday Night Live" -- received several negative tweets, including some racist content. She eventually responded by quitting Twitter ... but only for about two days. Calling himself a "tweetaholic" who believed that Twitter was usurping his creativity, John Mayer quit the social media platform in September 2010. It seems his self-described compulsion eventually reasserted itself, as the singer-songwriter returned in January 2014, though he is known to take short breaks from time to time. "We Can't Stop" singer Miley Cyrus called it quits on Twitter back in October 2009, tweeting the decision was one of solidarity with her (reportedly) off-again, on-again boyfriend/fiancee Liam Hemsworth, but per a video she posted on YouTube, the resignation was done to reclaim privacy. It wasn't until March 2011 that Cyrus returned to the social media world. After giving birth to son Angelo in October 2012, chart-topping pop singer Adele received some hurtful, insulting comments on Twitter. She quit in November 2012, although by the end of the month the account started to feature new posts. Adele has never been a fervent tweeter; her account only holds 277 tweets (as of early December 2016) since August 2010 (despite having more than 27 million followers). Her Instagram account was launched in October 2015. Furthermore, she has since revealed that while she writes her own tweets, the account is controlled by her management team, and that posts must be approved before going live. Daisy Ridley, the star of "Star Wars: The Force Awakens" quit Instagram during the summer of 2016, reportedly due to critical backlash following an anti-gun violence post. She hasn't been back since. A fashion model and frequent media subject, Kendall Jenner has a strong social media presence but admitted to Allure magazine in September 2016 that she occasionally (but not permanently) deletes the Twitter, SnapChat and Instagram apps from her phone, just for a break from the device. 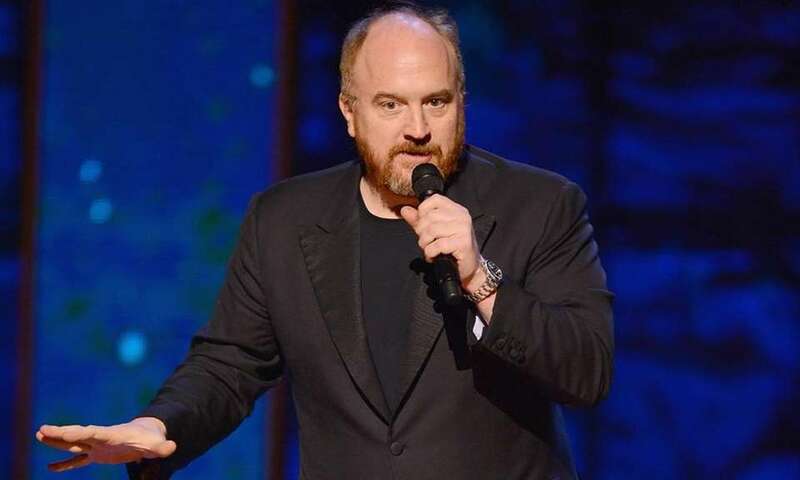 Comedian and actor Louis C.K. has expressed in interviews that tweeting for him was a disappointing experience, further explaining he felt that Twitter is too consuming and that it distracts people from truly taking in experiences. His Twitter account was deactivated in late 2014, and currently remains as such. 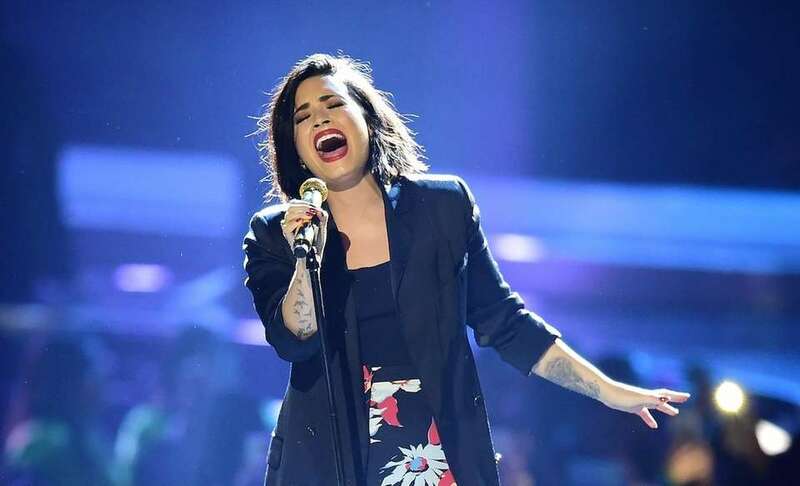 Singer Demi Lovato announced via Twitter on June 20, 2016, that she was quitting both that social media platform and Instagram ... only to announce the next day she was returning. Despite the brief departure, her action resulted in headlines on blogs and websites. 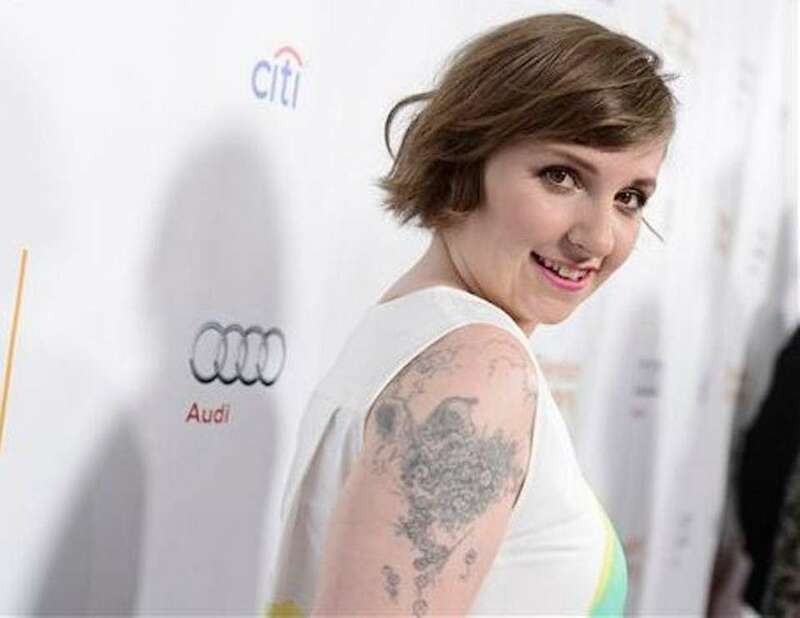 Lena Dunham, the actress and creator, writer and star of the HBO series "Girls" announced in September 2015 that although she had personally quit using Twitter, her assistants keep the account active, although it's unclear if some or any tweets still originate from Dunham. "Pirates of the Caribbean: Dead Man's Chest" actress Keira Knightley admitted to once joining Twitter ...for all of 12 hours. Knightley has since explained she used a pseudonym, didn't enjoy the experience and deleted the account. Celebs who've allegedly been stalkedSee which stars say they have had to deal with fans who took their obsessions too far. 42 biggest celebrity feudsHigh-profile fights that remind us celebrities don't always play nicely. Celebs behaving badlySometimes it's not their fault. They're only human. Celebrities and their petsCelebrities love to share pictures of themselves with their furry friends.